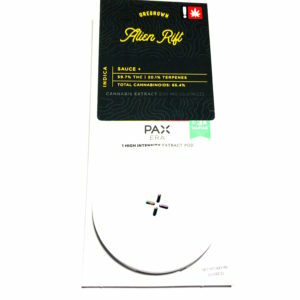 Sativa hybrid 1:1 cartridge for an even balance. 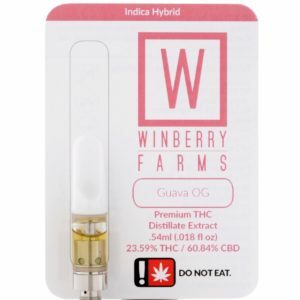 One of the first recreational cannabis farms to be licensed by the state of Oregon, Winberry Farms was started by friends and their families. Specializing in naturally sungrown product from quality genetics, our flower is expertly cultivated, perfectly cured, and farm fresh to you. Winberry Farms knows the best concentrates come from carefully cultivated plants always grown with organic processes and fertilizers. Congratulations to Winberry Farms for winning the Best THC Distillate category at the 2018 Oregon Dope Cup!